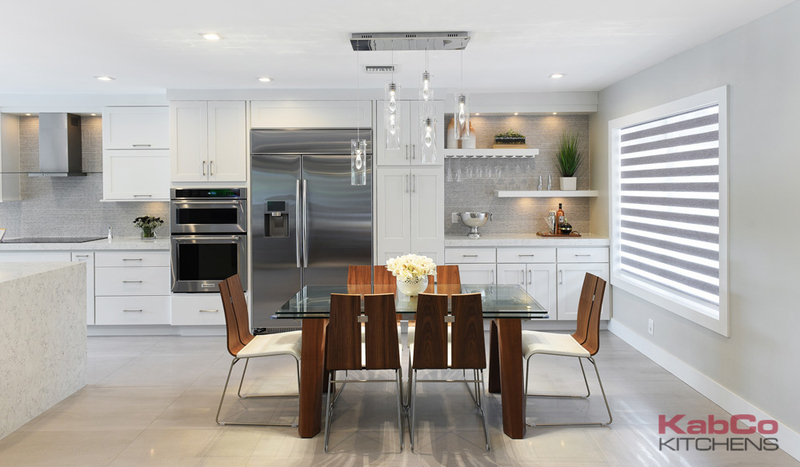 An expanded new floor plan was created by adjoining a small kitchen with an formal dining room. 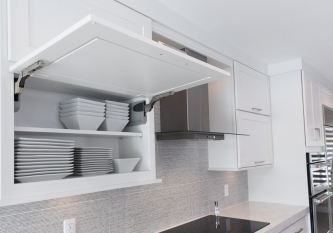 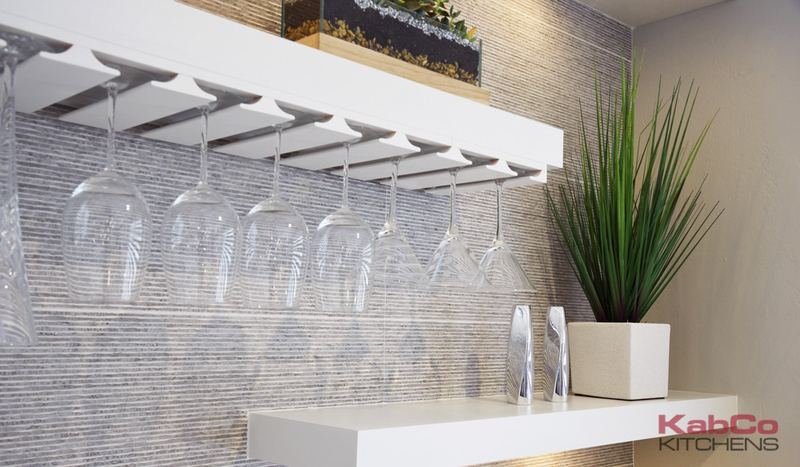 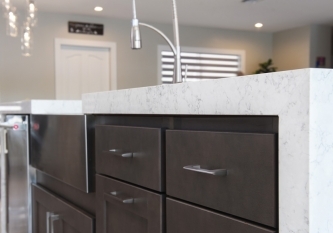 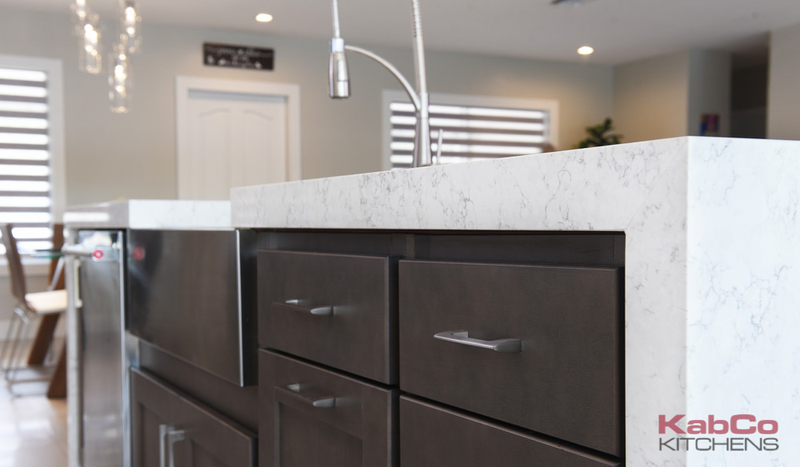 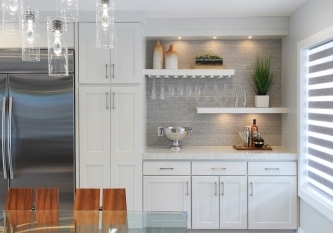 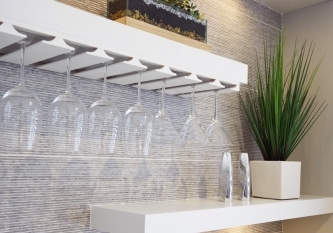 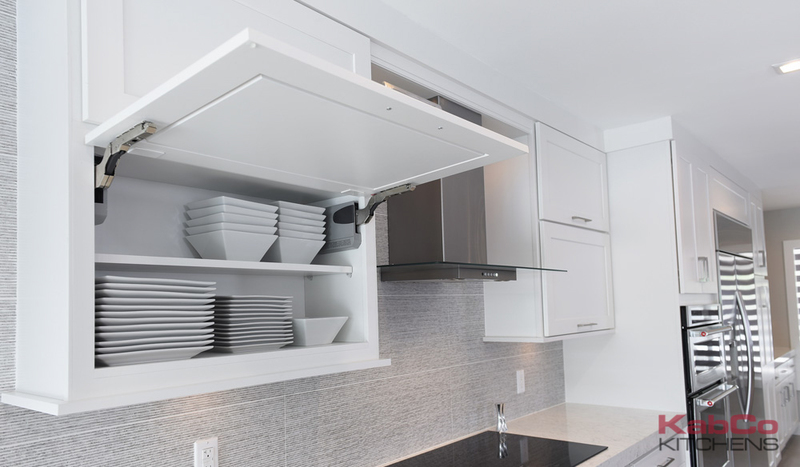 Homecrest Cabinetry were designed in two distinct finishes. 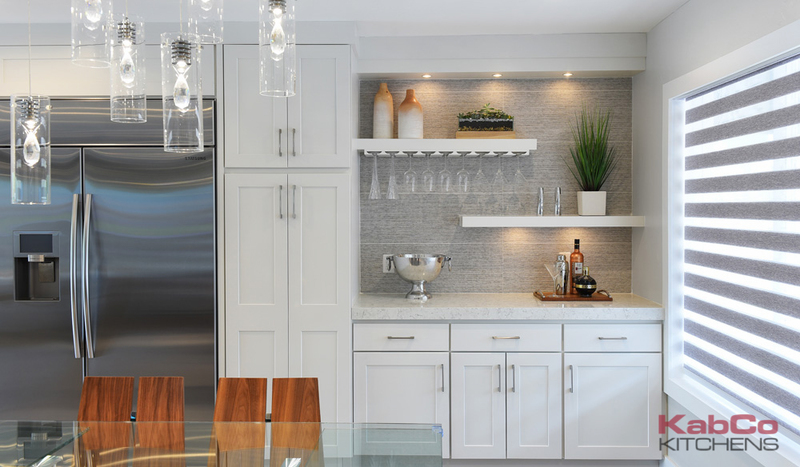 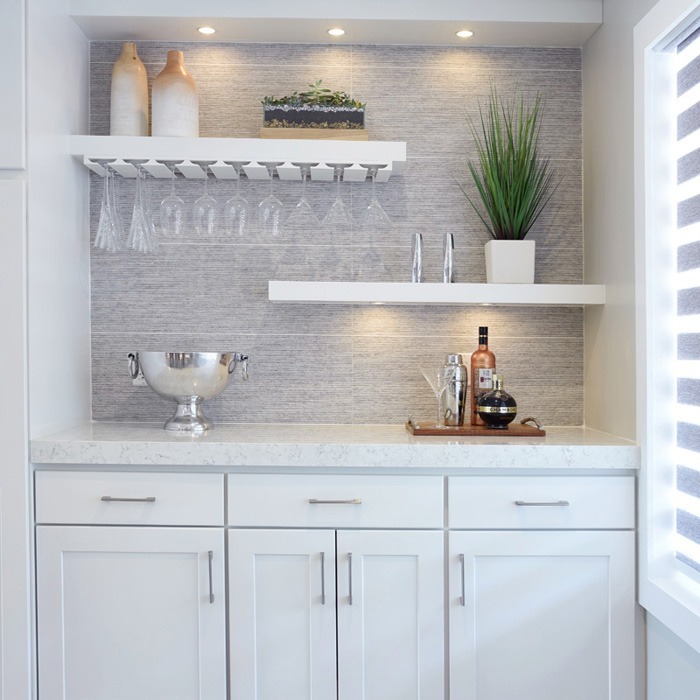 This space now has a large island with waterfall counters and home bar. 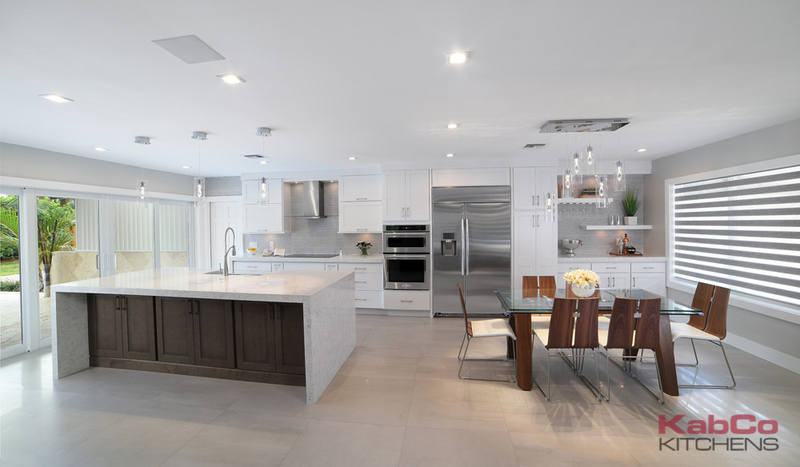 This design was achieved by removing walls, installing new flooring and doors. 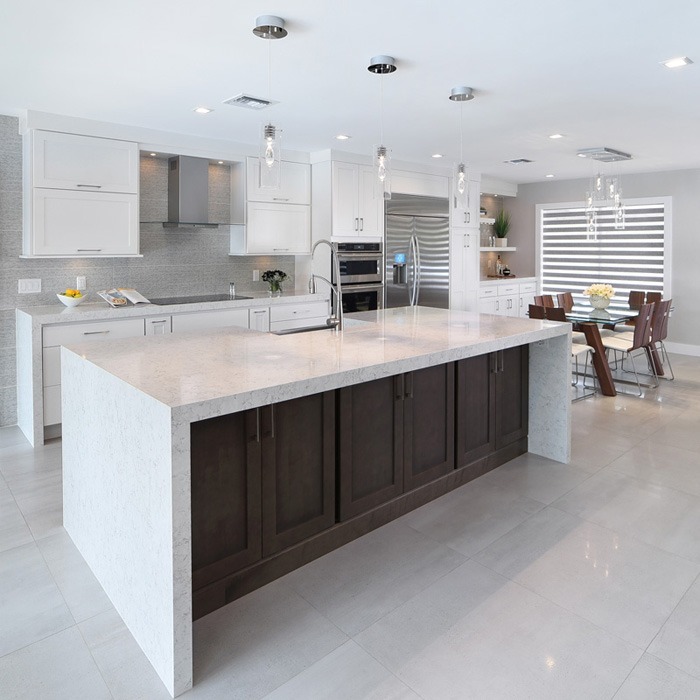 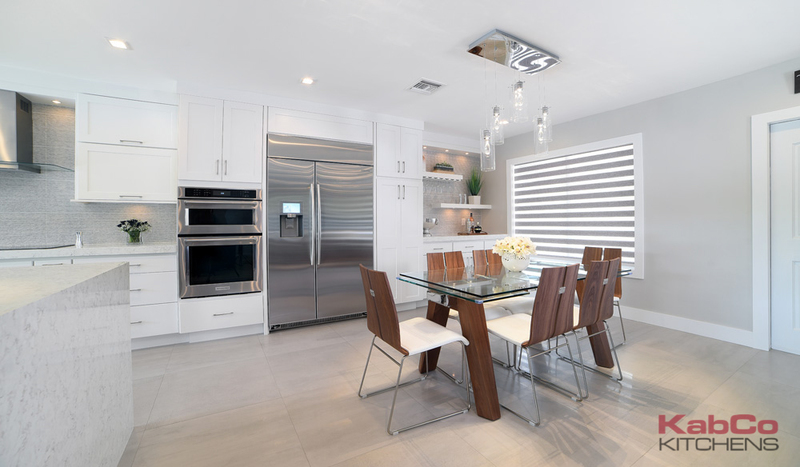 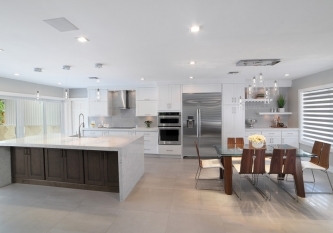 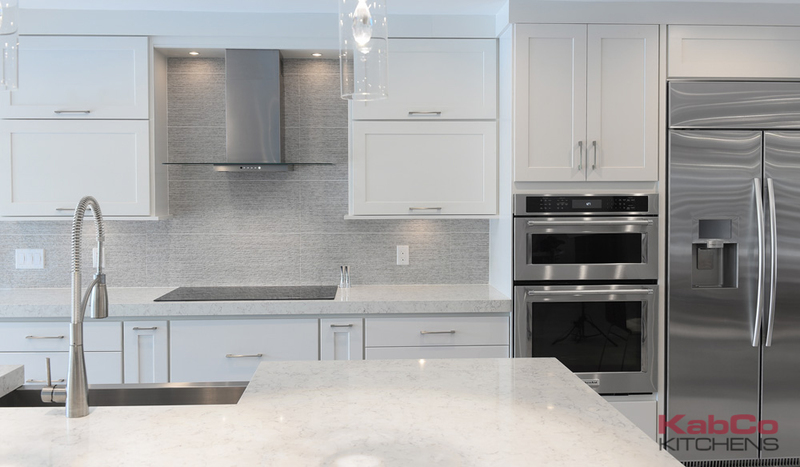 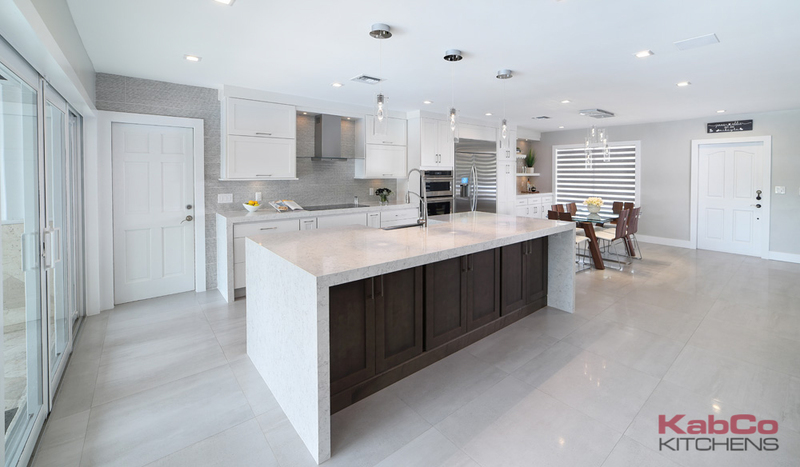 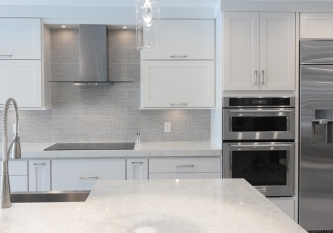 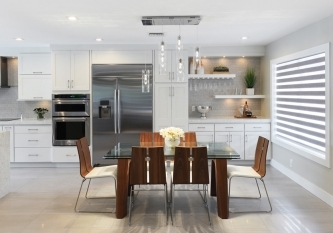 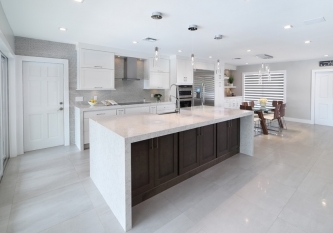 was This inviting new kitchen is now the focal point of this South Miami home offering updated style, function and plenty of daylight.